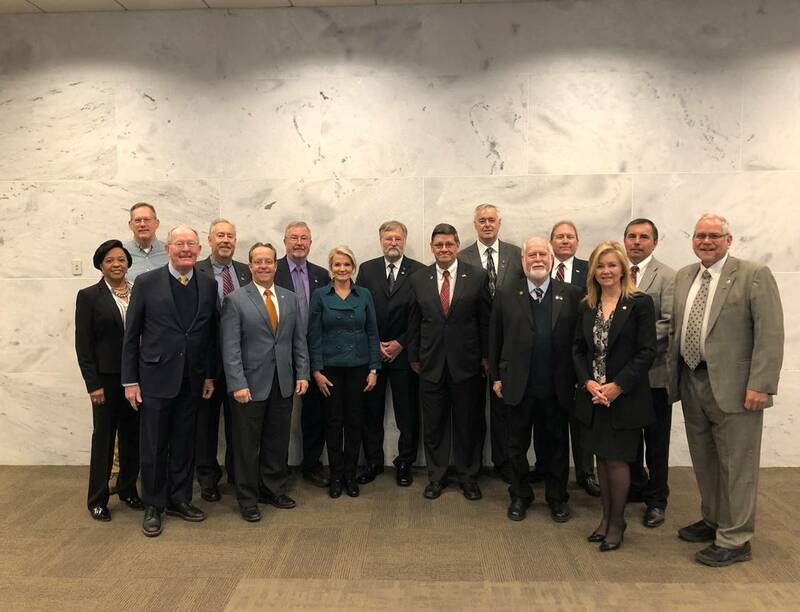 Each year representative from the Arnold Community Council visit Capital Hill in Washington D.C. to speak about and encourage support for the work that is happening at AEDC. The Council visits with members of Congress who represent constituents associated with the ACC. Below you’ll find our most recent position paper as well as others from previous visits. Feel free to click the links to understand more about the works for which we are advocating.